Located in a lovely wooded area close to town. 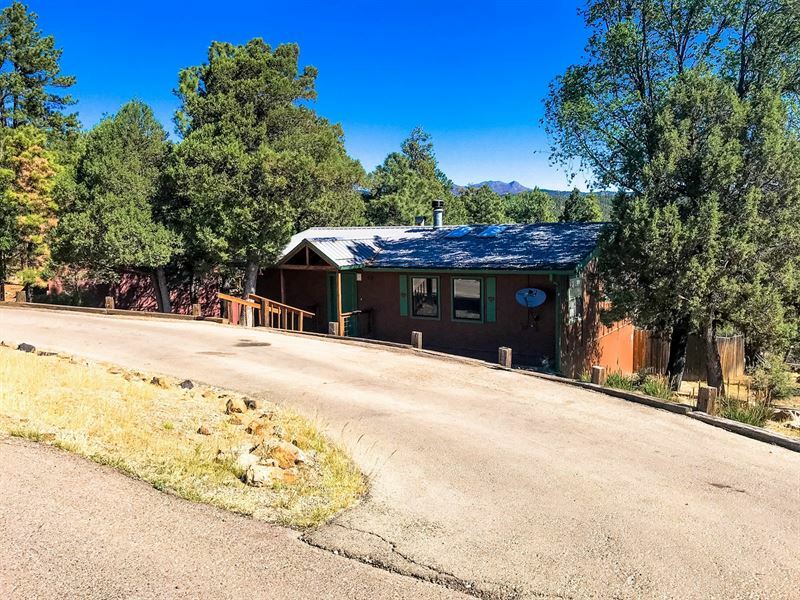 This cabin has 3 bedrooms, 2 bathrooms, and is 1334 sf. Master Suite has a sitting area with views. Bonus/Game room is downstairs. Large desk ready for entertaining. Call today to set up a time to view this property. Lot features, descriptions, details, directions, sales history, photos, maps, boundaries and files are deemed reliable and provided "as is" without guarantee, warranty, representation, expressed or implied by LOTFLIP or its advertisers, and is subject to errors, omissions, sale or withdrawal. Contact the seller directly regarding this listing. Click here to email the Agent and get more information or schedule a viewing of this lot.